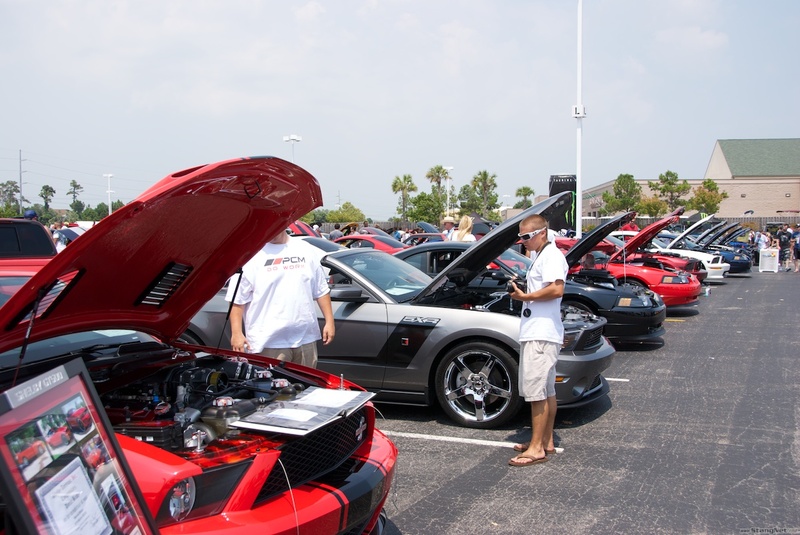 With the heat (wave) of summer in full swing for Ford Mustang fans nationwide, we all know it means getting together for cruise-ins, track events, and most notably–massive Mustang meets. 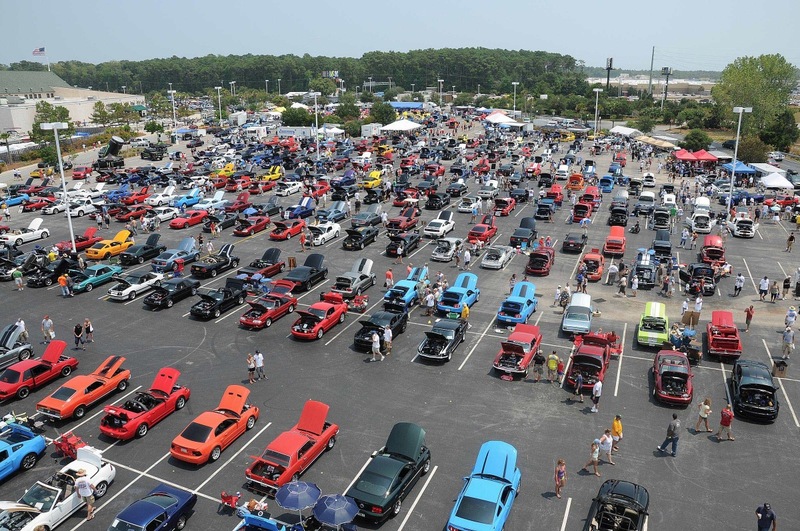 Unless you have been under a proverbial rock for the past decade, then you’re well aware that Mustang Week in Myrtle Beach, SC is one of the most popular gatherings for Mustang maniacs from all nooks of the country. 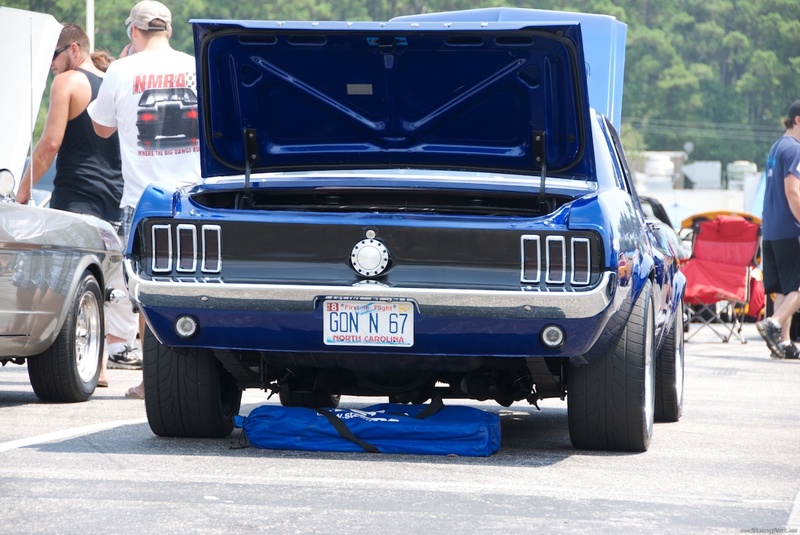 This year, the StangNet crew was able to join in the festivities with our latest project car, Built to Cruise, and enjoy all the camaraderie on the Atlantic seaboard. 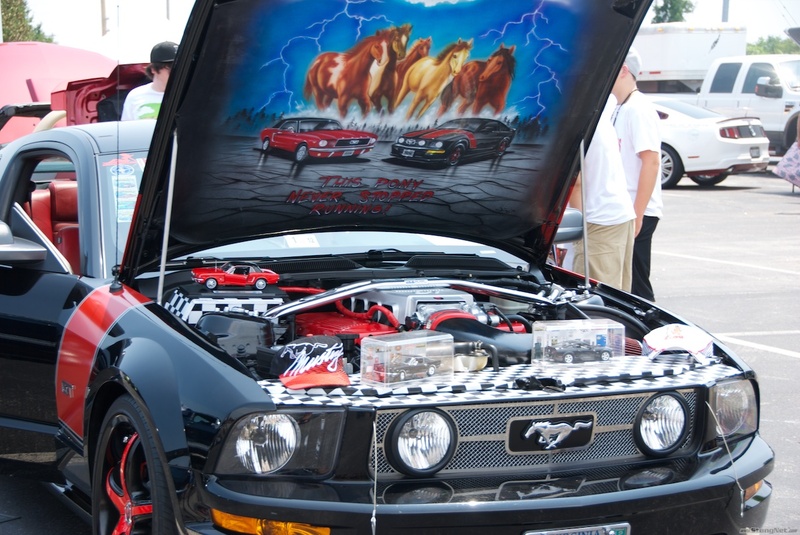 With over 600 Mustangs on-hand and lots of good racing & shining, BTC was a sure-fire hit with late model Mustang and Fox Mustang enthusiasts. 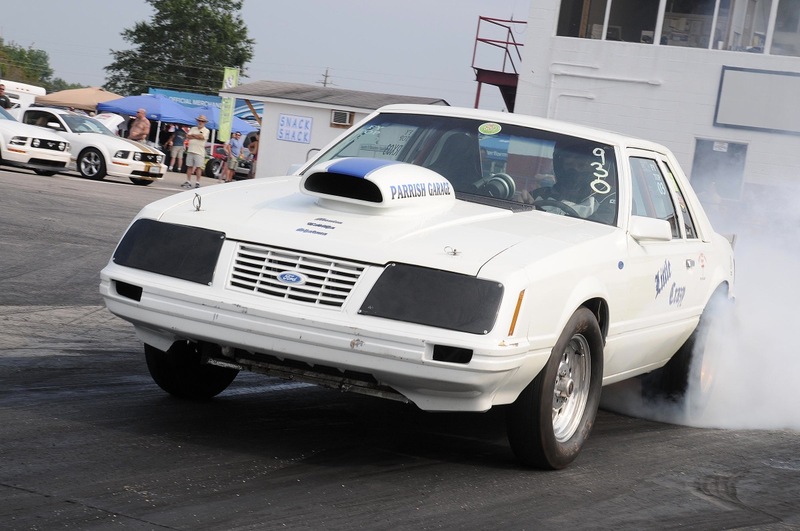 After a decent bout of showing off all the rides in the show, a series of racing events kicked off and all willing Mustang riders were able to put their money pits on the pavement to show just what the driver mod could do. The results? Aside from some serious fun for the whole family, you’ll have to keep reading to get the scoop from the Press Release inside. 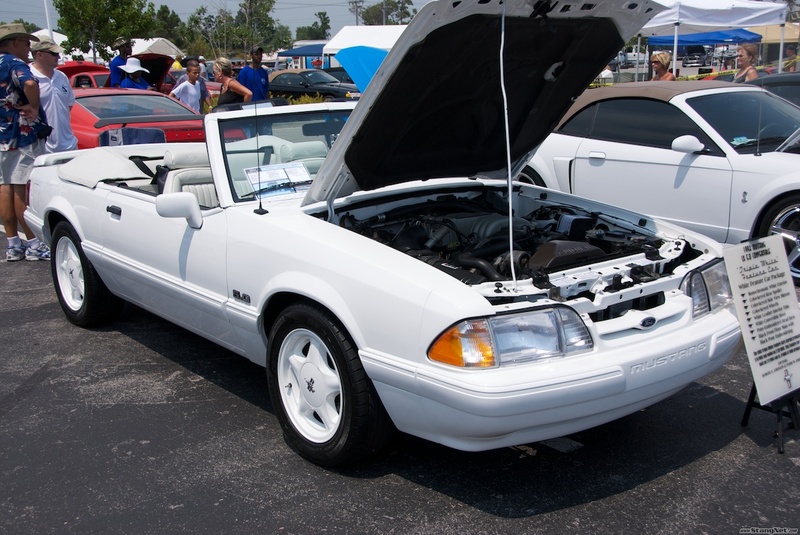 If you haven’t already grabbed hold of your late-model 2010 Mustang, 2011 Mustang, or 2012 Mustang and started tweaking the appliqué, then MRT is ready to help you get started with one of the most attractively popular Mustang body parts currently on the (after)market. 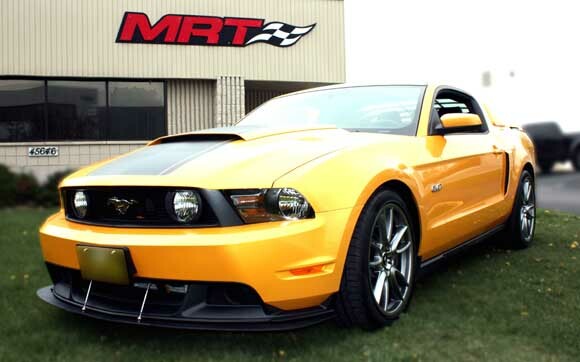 The newest piece out by MRT is the Front Splitter for he 2010 – 2012 Mustang Boss 302, Mustang GT, and the Mustang California Special Edition. 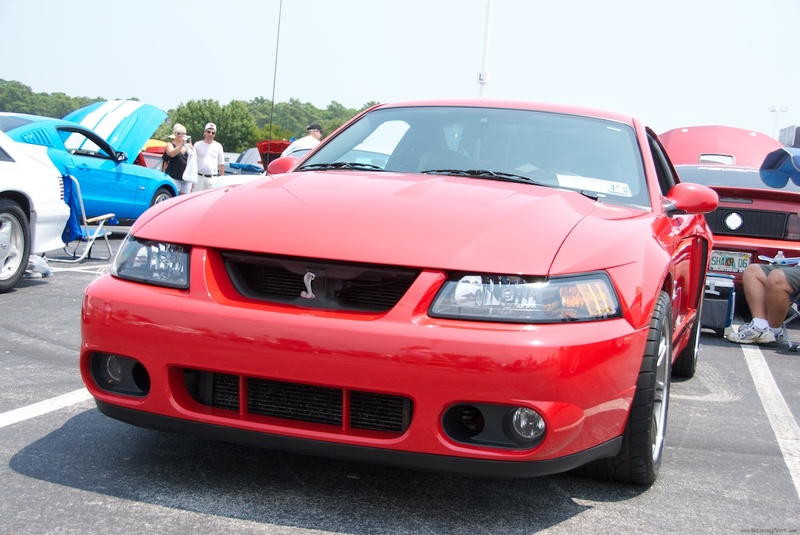 Designed and crafted with the end in mind, the MRT Front Splitter is formed from ABS plastic and utilizes Stainless Steel turnbuckles for a truly functional-form in racing appearance. There’s no painting required, so don’t sweat it if you are worried about finishing something that is likely going to catch its fair share of scuffs in the corners. Keep reading to get the rest of the details in the PR from MRT. 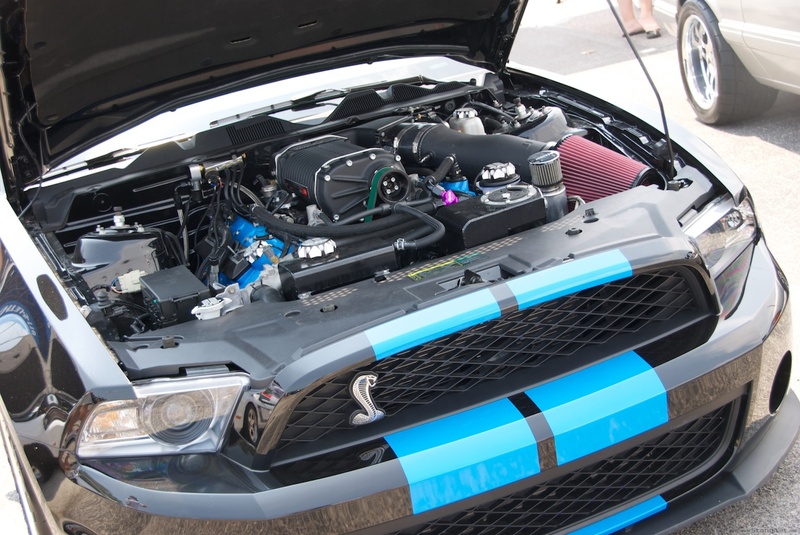 As if the new 5.0-liter Mustang needed more power and performance statistics…ok, we’re kidding–it does…and now, MRT is on the scene bringing Mustang fans a quick & easy way to bolt on some serious sound and a bit more power. 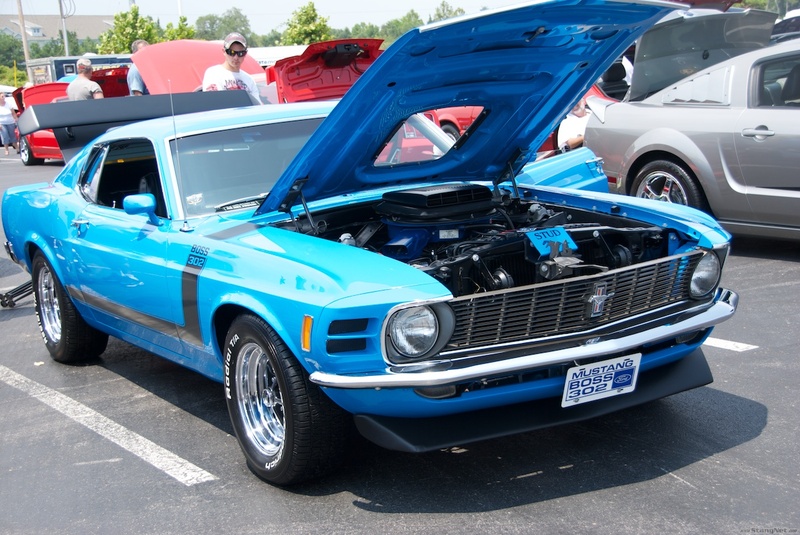 The 2011 Mustang and the 2012 Mustang, in addition to the 2012 Boss 302, are now destined recipients of an off-road H pipe setup, boasting fantastic muscle car intonation and performance-inspiring power. These direct-fit, 304 Stainless Steel, mandrel-bent (say that 3x fast) H-pipes are guaranteed to leave many smiles for miles on any new 5.0 Mustang owner…as well as the crowd standing nearby & behind! Keep reading to check out the sharp tech in the press snippets from MRT. 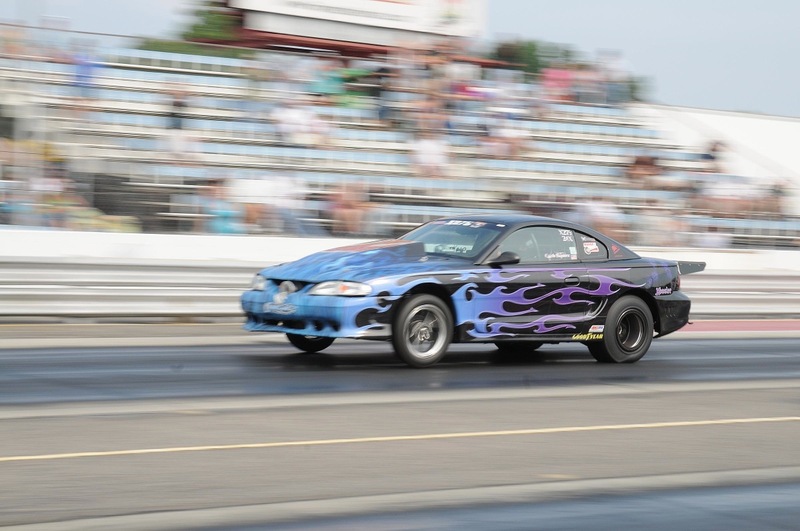 After the last round of Royal Purple’s Forum Wars, we were once again excited to hear that StangNet was going head-to-head again with My350Z to see just what the Ford Mustang and Nissan coupe, along with the driver mod, had in store for some good ole track competition. There’s always good fun to be had when you get some good smack-talk in, then get the chance to prove the check can be cashed on the race track. The Forum Wars pits various Internet communities against each other to see just what car and driver combo comes out on top. 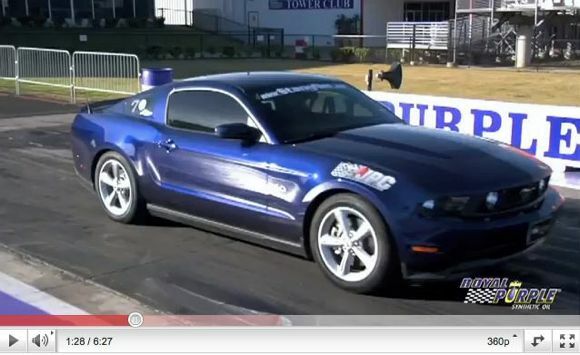 This time around, the racing results ended up with the 2011 Mustang GT … well, just watch the video footage and see for yourself! Aftermarket Ford Mustang shifters have been one of the first modifications every enthusiast goes after within the first 5 or so tweaks to their cars. Why? 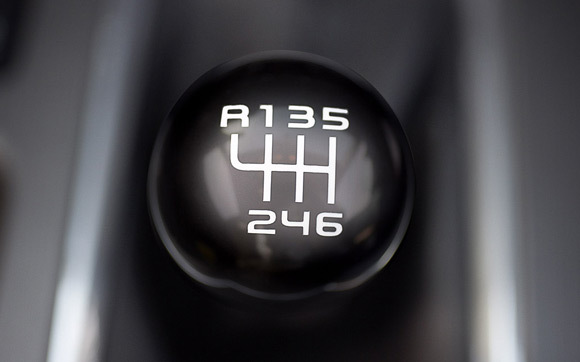 Because a short-throw shifter is one of the quickest bang-for-the-buck ways to get a good handle on the Mustang, reducing the shifting motion by up to 20%, making for a quicker snap to the next gear, ultimately becoming more efficient & speedy while rowing down the track or the road course. 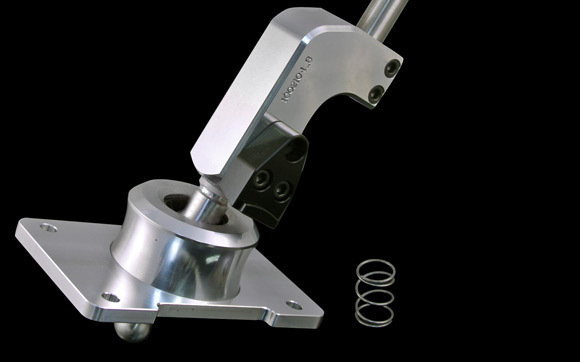 UPR Products has recently released their very own CNC Billet Aluminum shifter for the 2011 Mustang & 2012 Mustang GT and V6 trims equipped with the 6-speed transmission. What’s more, we aren’t seeing a dramatic inflationary trend here; the price is right and about what we’ve paid for several short-throw shifter kits in the past 15 years of modifying our very own project cars. 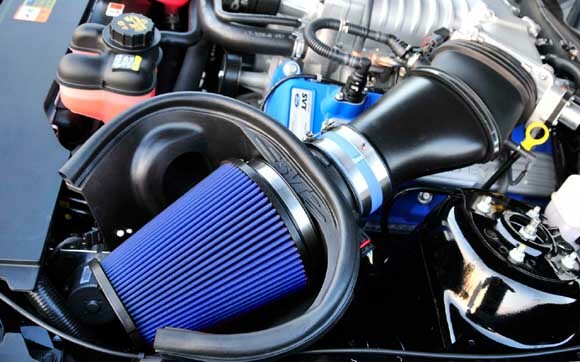 The folks over at AIRAID have been working on several different aftermarket projects, and their latest…is a direct-fit OEM replacement air filter setup for the 2010 Shelby GT500, the 2011 Shelby GT500, and the 2012 Shelby GT500. Excellent filtration and airflow are guaranteed with these elements, ensuring they are the last ones any owner will have to shell out coin for. So just what car do you drop $25 to $35K upon when you are looking for the most bang for the buck? Well, not surprisingly these days, the choices of efficient and powerful street cars isn’t always an easy one. 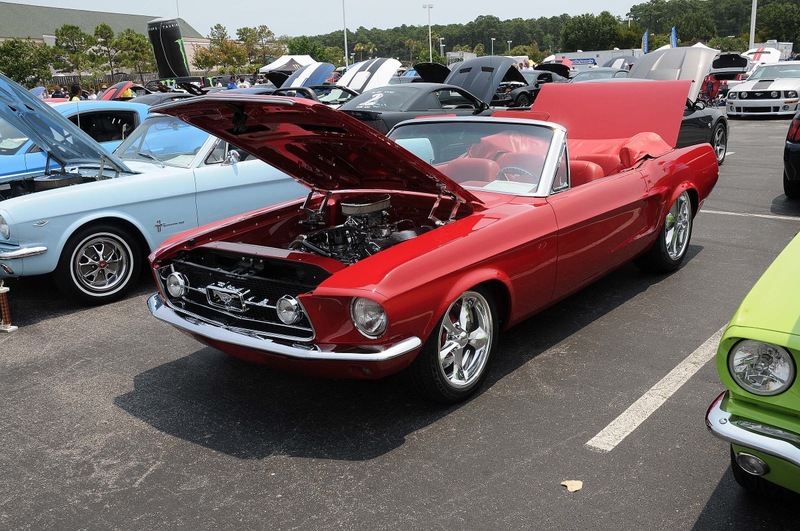 That being said, however, the choice to pick up either the Ford Mustang coupe or a new, powerful Ford Mustang GT…isn’t a hard call, considering the competition. 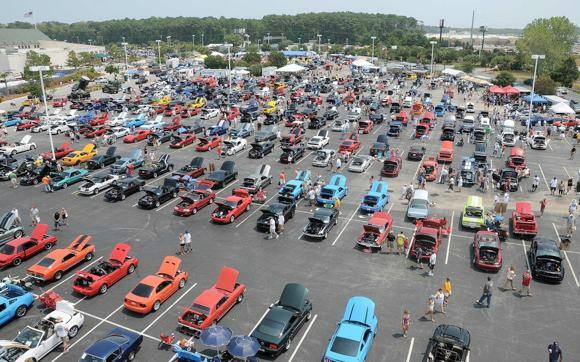 A recent head-to-head between several cars, including the Ford Mustang, Subaru Impreza, Mitsubishi Lancer, and the Hyundai Genesis proved that the all-American classic isn’t one to sniff or sneeze at…let alone completely ignore. Interested in what the true results and price tags shaked out to be? Hit the link to get the full scoop! 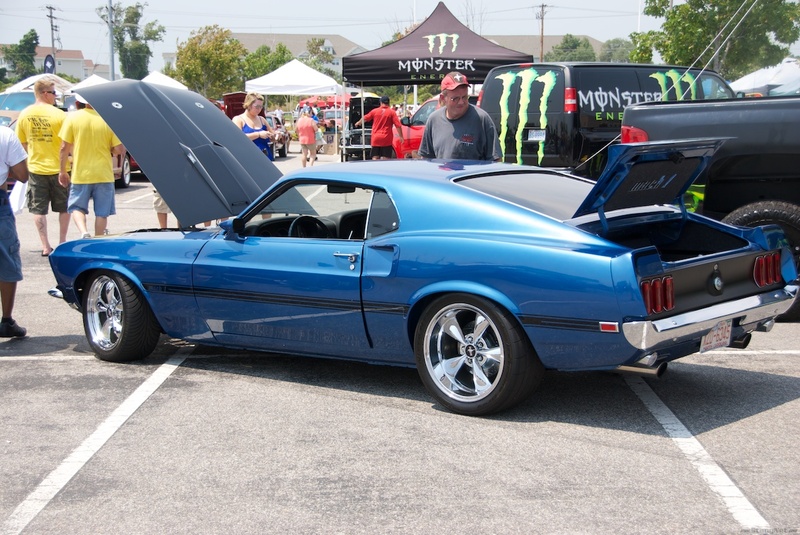 2011 Ford Mustang owners have been singing the songs of sweetness ever since the 3.7-liter 4v Ti-VCT V6 made its way onto the scene, bolstering the baseline pony car into the powerband which Mustang GT achieved just a few years ago. What’s more, the new Ford Mustang power plant pumps out the 305 horsepower figure along with a economical feat–31mpg on average! 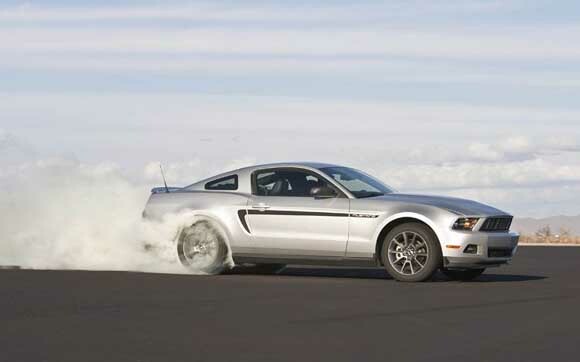 So, once a new Mustang V6 owner has had the keys for a while and the modification bug takes a bite..well, we all know what happens next! The aftermarket players help quench the thirst for more power by supplying a stream of performance-enhancing goodies. 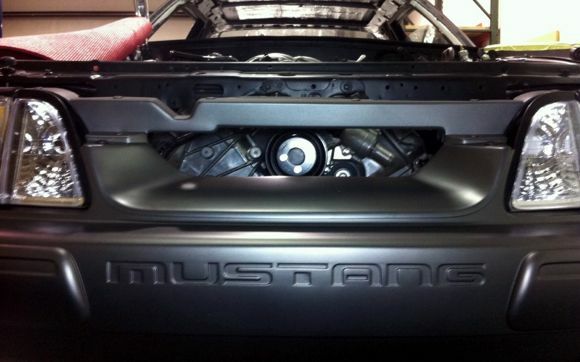 The latest we caught wind of for the 2011 Mustang V6 is a BBK cold air intake kit, installed on a 2011 V6 by LateModelRestoration. Keep reading to check out their installation writeup and jump over to their page to check out all the play-by-play photography, guiding the way through the entire process! 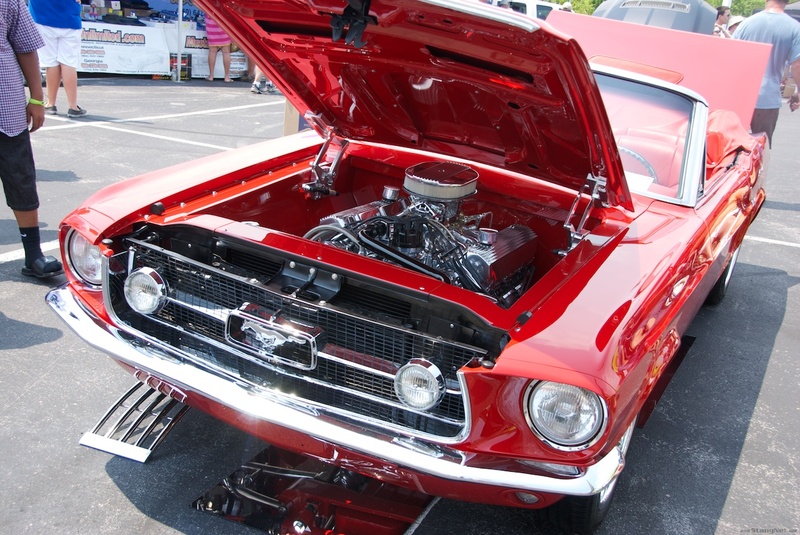 Owners of late model Ford Mustangs equipped with the Tremec 3650 transmission were/are no strangers to the effort-laden issues as is found in cool or cold weather. 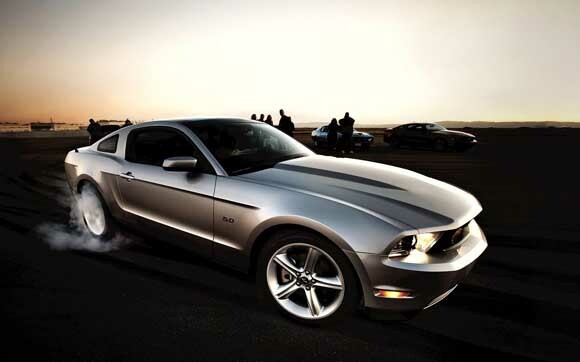 Now, owners of the 2011 Mustang and the 2012 Mustang equipped with the MT82 6-speed manual transmission are experiencing similar symptoms. 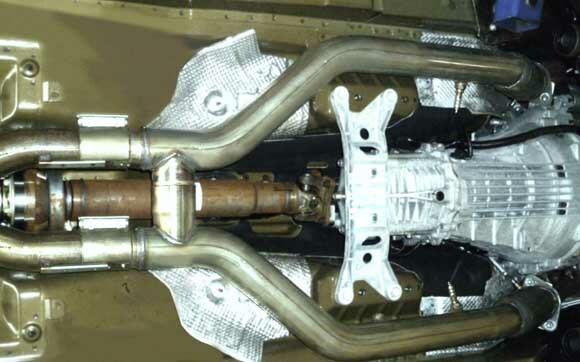 Don’t fret, though–Ford has already addressed the issue and released an official Technical Service Bulletin (TSB) to provide a solution. 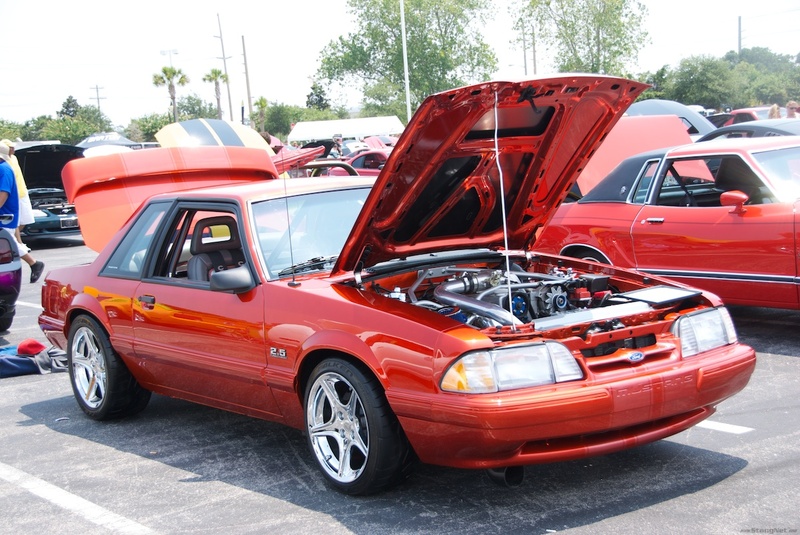 When an owner of a Mustang equipped with the MT82 6-speed experiences laborious shifting during warm-up, Ford’s recommendation is to replace the Motorcraft full synthetic manual transmission fluid (factory-filled) in the car with Motorcraft Dual Clutch transmission fluid; one with such a viscosity suitable for all temperatures and conditions. 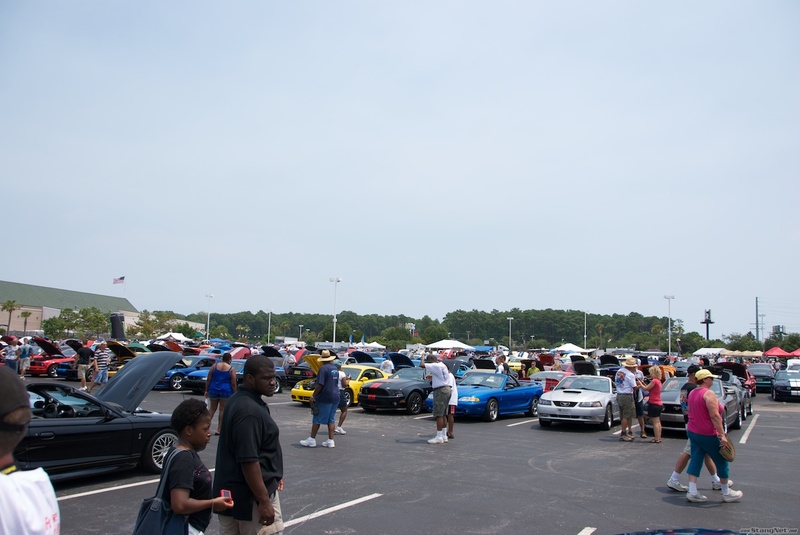 Keep reading to see the official TSB from Ford! You probably are asking “Where are the Built to Cruise Updates?” Well we are back with some updates for you. We had been in a holding pattern for the last month waiting on major components and with only myself working on small components of the build. The most exciting part of this update is we expect to have BTC up and running by the end of April. I would stand to say that we will be 95% done then. 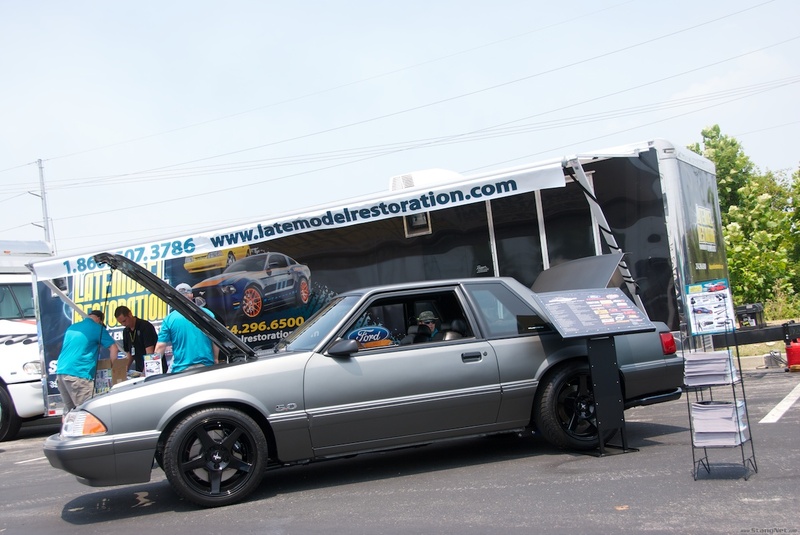 Patrick Lee from Classic Design Concepts is coming down to StangNet headquarters on the 18th and we are going to be doing some power building. I have threatened to put up a web cam and send out a live video feed during the build process, a lot is going to be happening the week he is here. Jump on in for all the juicy details on where we are at and what is to come this month!